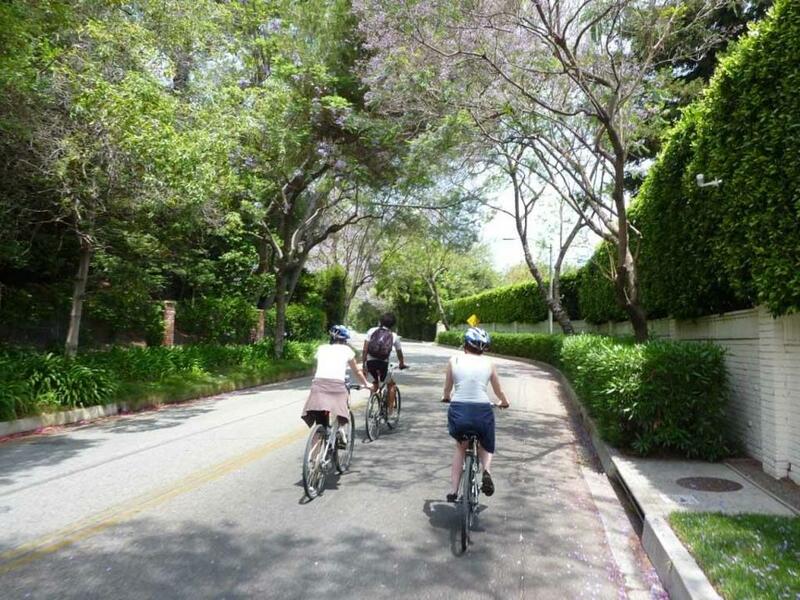 Los Angeles bike tour company Bikes and Hikes LA. A sponsor of monthly Urban Restaurant Tours, which lead two-wheeled tasters to a handful of downtown and Ybor City restaurants. This outfitter proves Los Angeles isn’t only for cars. Offerings include LA in a Day, Legendary Homes, and Hollywood, which departs from the Hollywood Walk of Fame. Launched last summer, this New York outfitter takes riders through Brooklyn neighborhoods, also stopping at Brooklyn Grange, a working farm with one of the world’s largest rooftop gardens. Experience Chicago’s neighborhoods on themed tours, such as vegetarian-friendly Oven Lovin’, which visits global bakeries, to Cure-ious, a meat-centric ride. Tours start near bike-rental facilities.